Technology advancements in the last 30 years have allowed for the medical community to better screen for, assess, identify, and either prevent or treat conditions that historically been the cause of various physical and mental conditions. One area where specialists have made significant strides is in the study and treatment of intellectual and developmental disabilities, collectively referred to as IDDs. Follow along as Hands of Heartland overviews common traits in each category of IDD and ways the conditions are being treated. Overall, IDDs include numerous chronic and severe conditions stemming from mental or physical impairments occurring at any stage up to the age of 22 years of age. Generally, individuals with an IDD struggle with language and learning, mobility, and living independently. 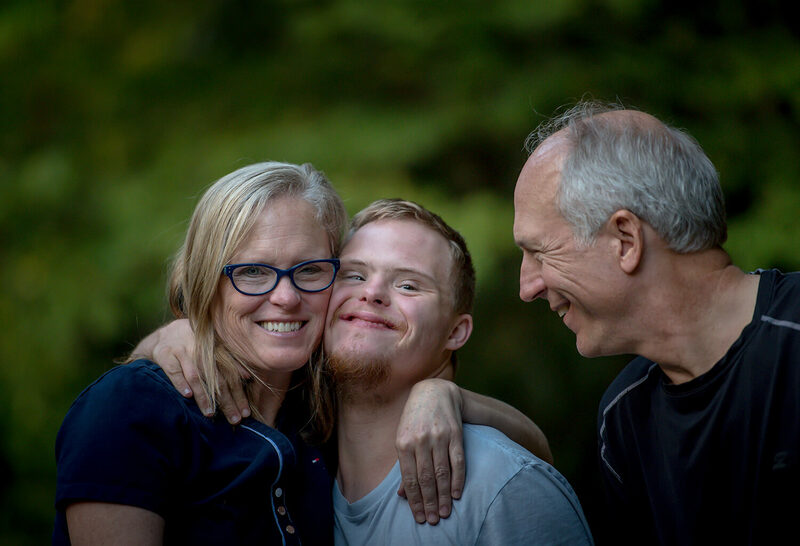 The National Institutes of Health breaks down developmental disabilities at a macro level and hones in on Intellectual Disabilities to delineate special cases. At a top level, developmental disabilities are long term, severe, and can affect mental or physical faculties. These conditions are life-long, and stem from a number of factors, including genetic or exterior factors. Examples of developmental disabilities range strictly physical – blindness or deafness from birth, or physical defects – to conditions that affect individuals at a physical and intellectual level – Down syndrome and fetal alcohol syndrome fall into this category. Within the larger scope of developmental disabilities, intellectual developmental disabilities encompass a group of conditions or disorders featuring limited mental capacity. Those dealing with IDDs at this level struggle with socializing and carrying out adaptive behaviors, including day to day activities such as being able to maintain schedules and routines or manage money. Intellectual disabilities manifest prior to age 18 and may result from physical causes – autism and cerebral palsy for example – or other causes – including lack of stimulation and age-appropriate responsiveness. Environmental exposure to toxic or dangerous substances can also play a significant role in disabilities in this category. Having an IDD can make living a normal life independently challenging. Every state manages access to state-sponsored assistance differently, but once the local Health and Human Services have assessed and approved an individual for care, there are several options as to where to live and receive the necessary assistance with daily activities. Depending on the limitations resulting from the IDD, services can be administered in the home, at a group home, at an intermediate care facility specifically for individuals with similar condition, or a state-supported living center. Here at Hands of Heartland, we feel that individuals with an IDD should have access to the assistance and care they need on a daily basis. Our specialized habilitative day services and residential services are designed to provide those in need with a wide range of care options while encouraging individual autonomy. Contact us today to visit our Bellevue and Omaha locations and open the doors to an amazing future.